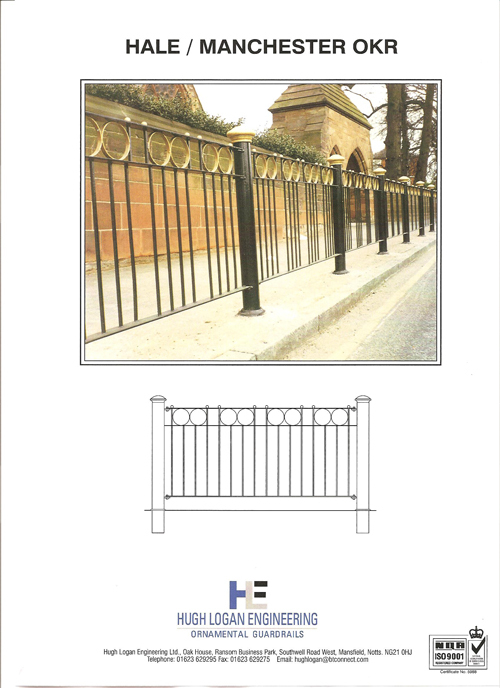 We are particularly pleased to create, new special designs for our clients particular use, as to match and complement a theme or particular area of a town or city. 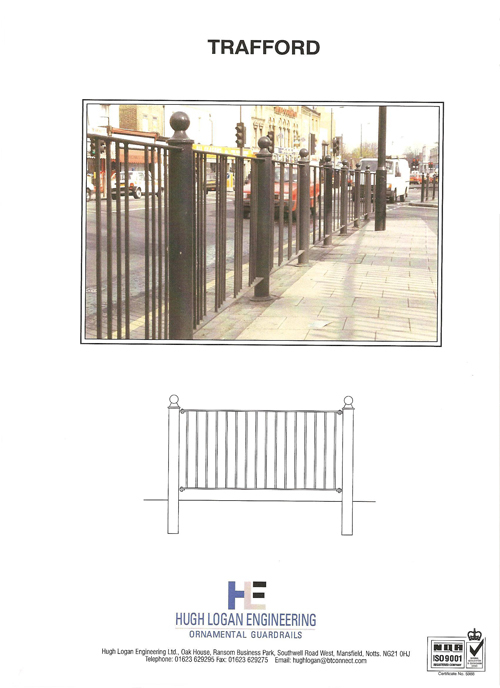 Feature posts and or panels may be created using a variety of steel sizes and shapes to offer an attractive restraint system for clients improving and modernising our urban and countryside environment. 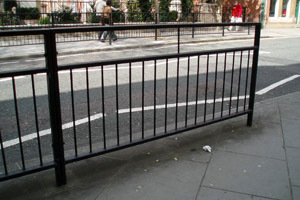 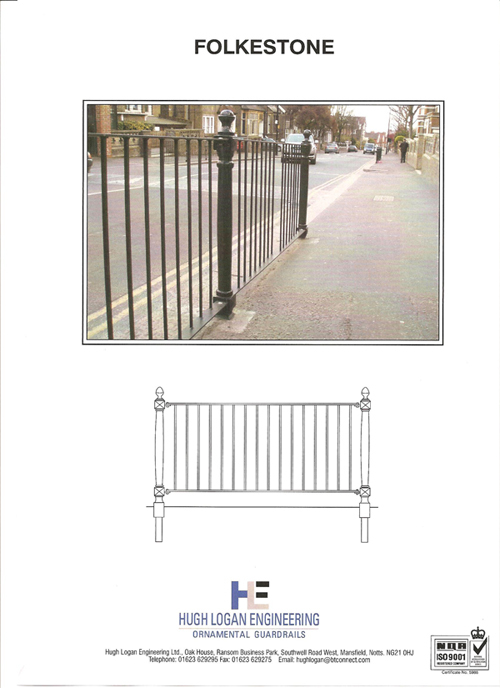 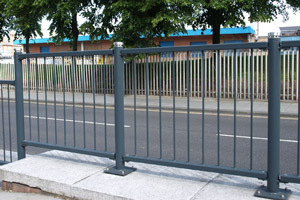 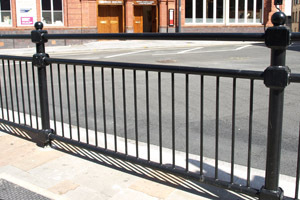 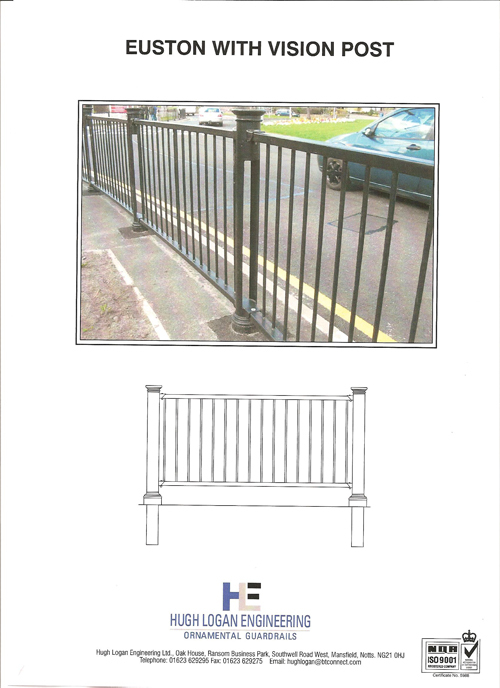 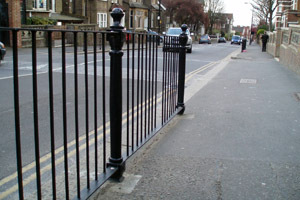 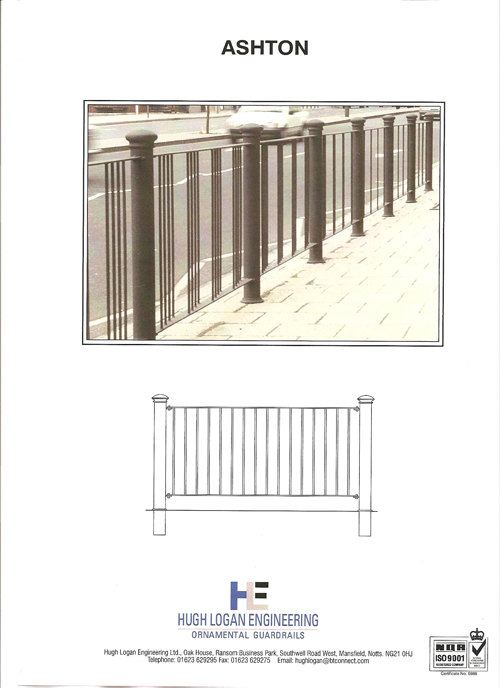 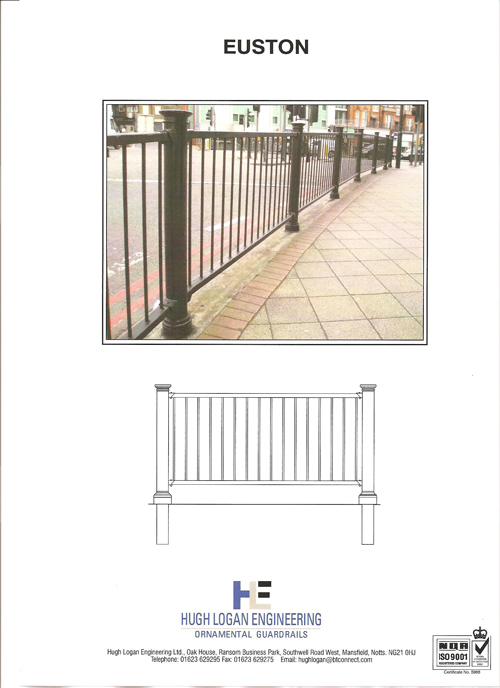 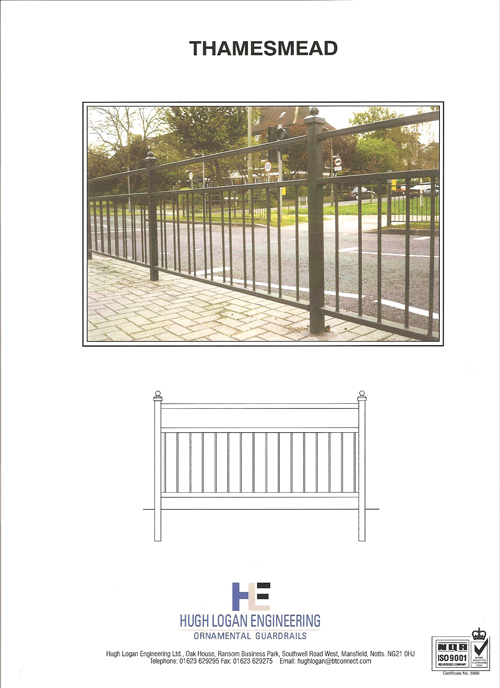 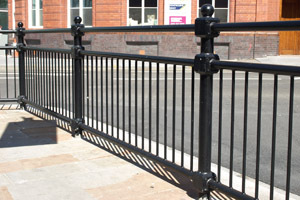 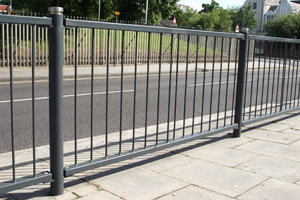 Hugh Logan Ltd specialises in ornamental pedestrian guardrails design and installation.